Burli Software (Vancouver, Canada) Burli Software is the most solid and dependable Broadcast News product in the world. 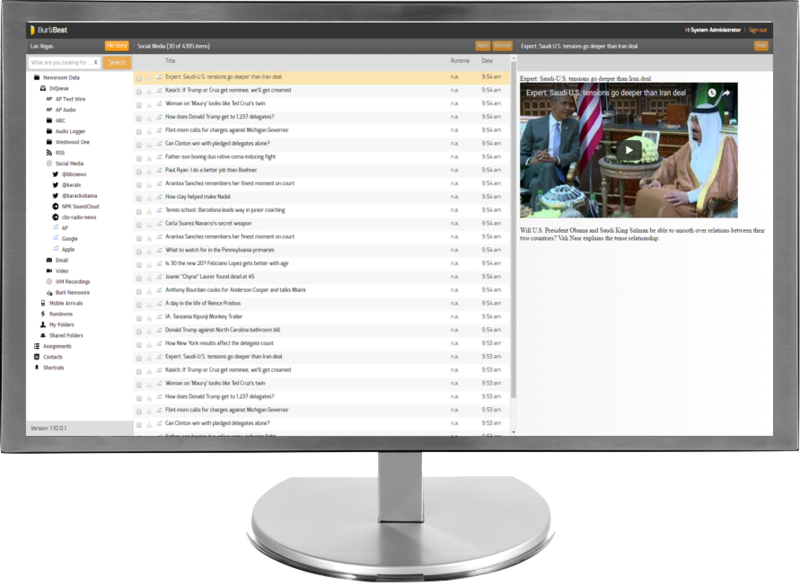 It produces widely-used software for broadcast journalists that include leading-edge tools for gathering, editing and delivering news content across various platforms, providing every step of the online-, radio- and television news production process from story ideas and assignment right through to broadcast and re-purposing on other media platforms. 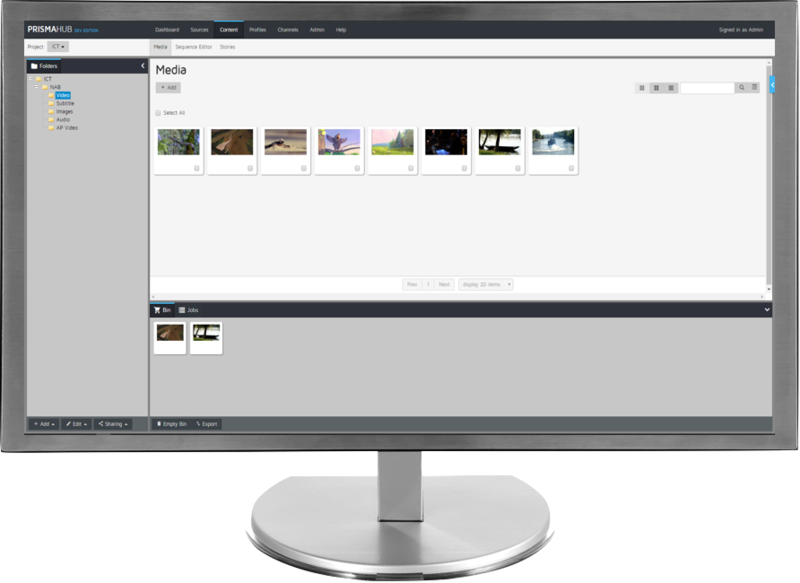 Burli and PRISMAHUB are integrated an can create a multichannel workflow thus creating an ultimate environment for editorial workflows. Curious? Read more about the desktop Burli NE application. Or go to this page for some more information about Burli Beat, the web version of NE. This Chrome Web App newsroom application build with HTML5 responsive technology, makes it possible for reporters to work on outside locations, even without a internet connection. Go to the Burli Portable page. Eumedianet is a software development company, creating (customized) products for the media industry. The latest product, the journalism portal, is made with the help of broadcast companies throughout the whole world, from Canada, to Denmark and The Netherlands. 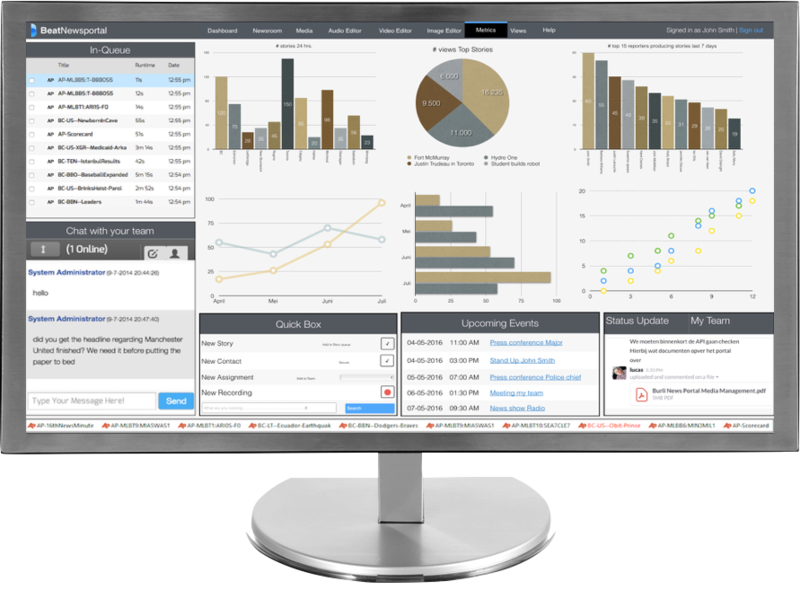 A revolutionary tool that adds a layer over your current workflow and will give you access to 3th party applications for incorporating metrics, collaboration tools, QC and many more. 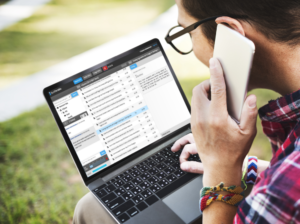 The rolebased workspaces in combination with dynamic dashboards will give your staff the necessary tools, using API’s and standard exchange formats. Create your own workspace for your journalists. How? Read more.